What an awesome and wonderful treat we have in this record. Turns out Richard Barone and The Bongos recorded an album back in 1985 and it's only now seeing the light of day. Phantom Train is out on October 1 on the newly-resurrected Jem Recordings. Phantom Train, recorded in 1985 and intended for release the following year, is a poignant reminder of a time when clever guitar-pop ruled American college radio airwaves. Before it was called "alternative", it was "college rock", at least in the U.S.
And that label meant a certain kind of sound even if there was range in that sound. The Bongos were smart, poppy, and decidedly too good for the era of The Power Station and Duran Duran. "My Wildest Dreams" is spiky and soaring, a genuine lost classic single. Just fantastic. 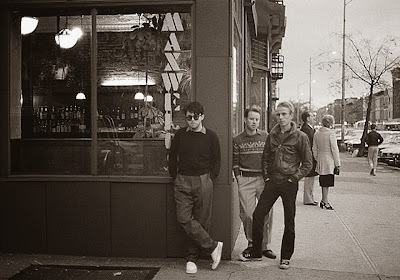 "I Belong to Me" would end up, in another version, on Richard Barone's wonderful Cool Blue Halo (1987) (also set to be reissued by Jem Recordings). Then there's a rocking cover of Donovan's "Sunshine Superman". Back in the mid-1980s, I always wondered why some band like R.E.M. 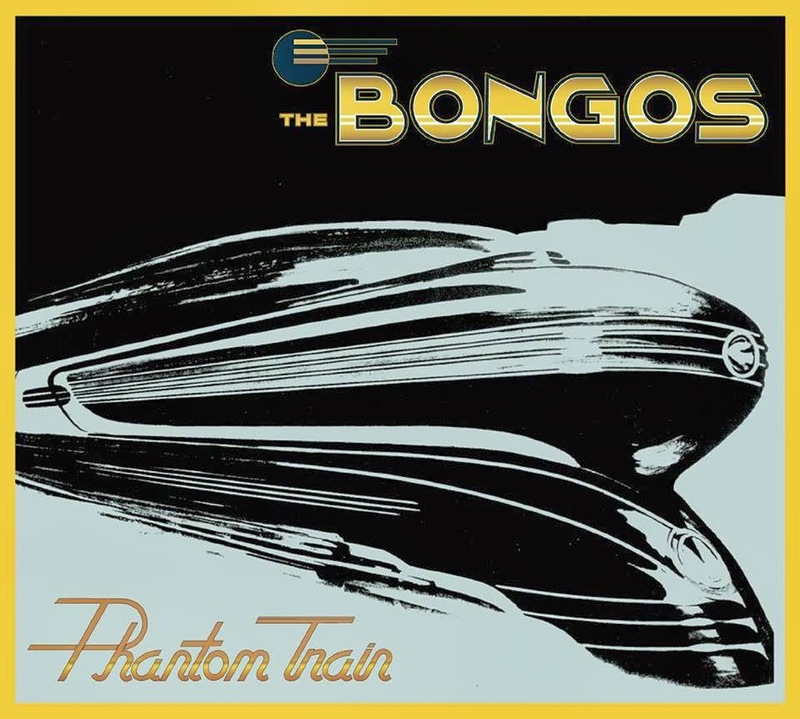 or Game Theory didn't cover this classic and little did I know that The Bongos had but...it was sitting in a vault only to be released decades later. "Diamond Guitar", which you can play below, has echoes of both T.Rex and R.E.M. It's a beautiful track that balances Barone's aching vocals and the chiming and crashing riffs around it. Add in "Tangled in Your Web", another early version of a Cool Blue Halo fave, and Barone fans have got another reason to get this reissue. But it's all not Barone's show; band-mates Frank Giannini, Rob Norris, James Mastro, and Steve Scales deserve a lot of the credit for the crisp power-pop on the 13 tracks on Phantom Train. The release of this record is fantastic news for anyone who remembers the glory days of U.S. "college rock" as fondly as I do, or anyone who just wants to hear a smart pop record.